We are an established motor repair garage and for many years we have provided a service and MOT facility for our regular customers who also have motorhomes. Because of the feedback we have received, we have decided to extend this to the wider public. Our aim is to deliver a first class, friendly service, catering for all your motorhome needs at a competitive price. Although a car repair garage, we have for many years provided a service and MOT facility for our car customers who also have motorhomes. 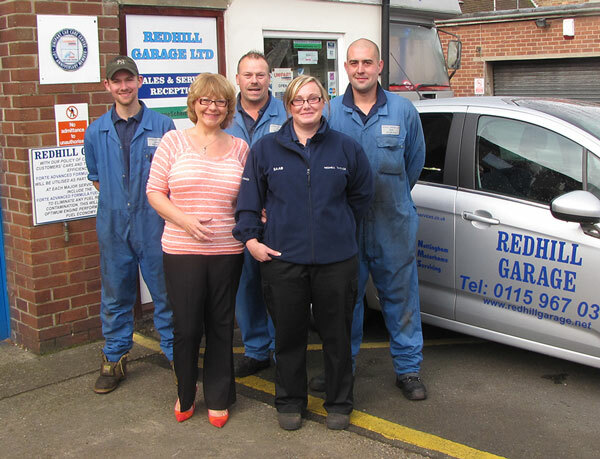 Redhill Garage Limited is now fully equipped to service and MOT your motorhome. We pride ourselves on our customer service and workmanship for our car customers and would like to bring this same attention to detail, care and professionalism in looking after your motorhome.